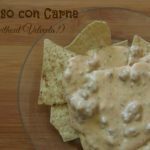 Thanks to Hefty® for partnering with me on this post! 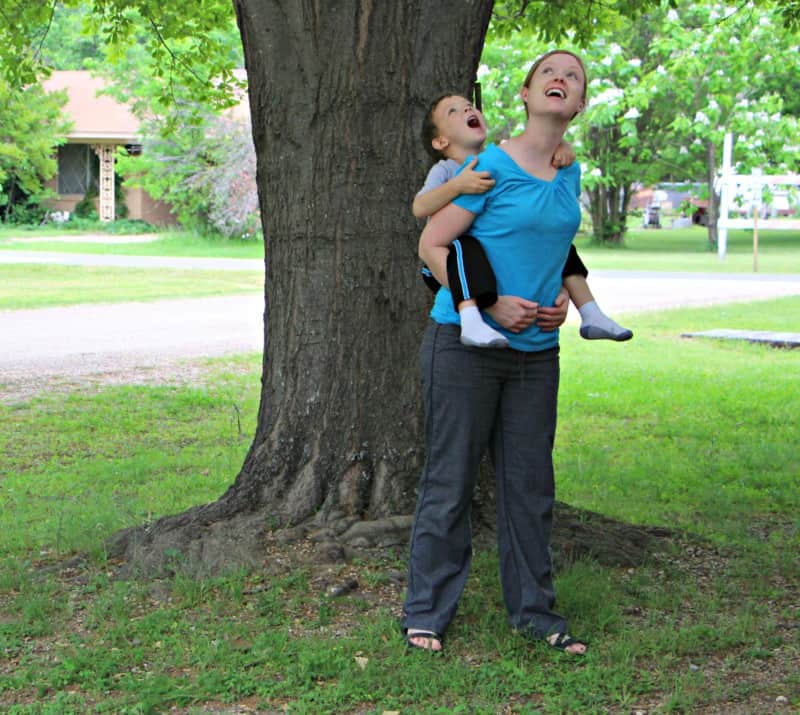 Read on to see what I have learned from strong moms of preschoolers. 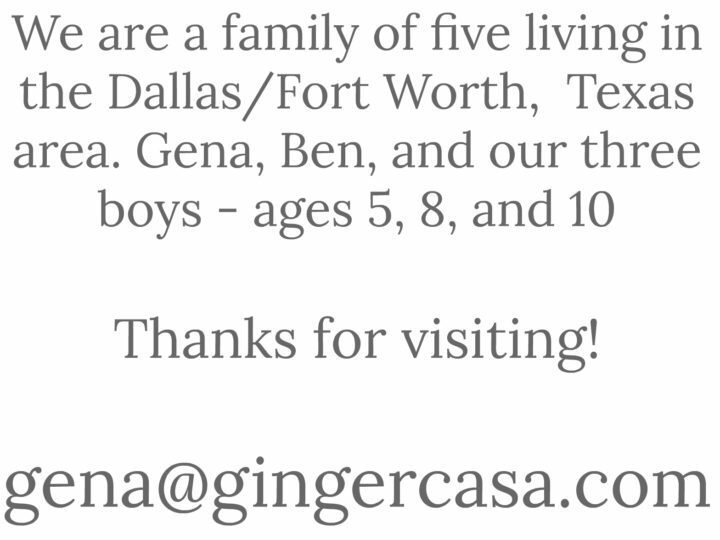 I have been a mom for over nine (!!!) years now. Before that, I was a kindergarten teacher and before that, a preschool teacher. I have been around kids for most of my adulthood, and along the way, have met some amazing moms. 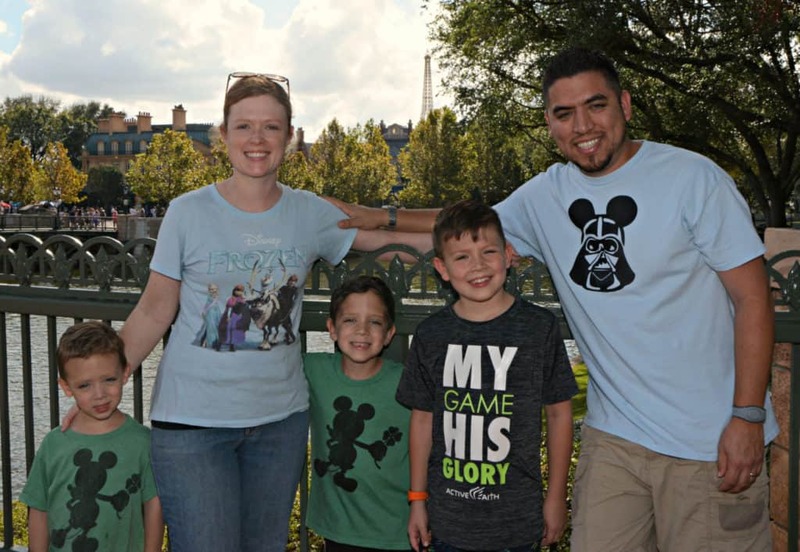 It is funny how after you have been a mom for awhile, you begin to be able to guess how old a mom’s children are, even before seeing the kids! Newborn moms have that look of utter exhaustion, toddler moms have a look of exhaustion coupled with exasperation, and preschooler moms are usually more confident of themselves and begin to look more “together.” By the preschool years, moms have realized that they are stronger than they thought they were and that they can pretty much tackle anything that motherhood throws their way. I have learned many things from moms of preschoolers along the way. Here are just a few things! What my 4 year old loves to do now may not be what he loves in six months. If he shows an interest in the electric guitar, I do not have to go out and get him signed up for lessons and buy him a child sized instrument. If given the opportunity though, signing him up for short term lessons or on a team can help him discover what he does love. 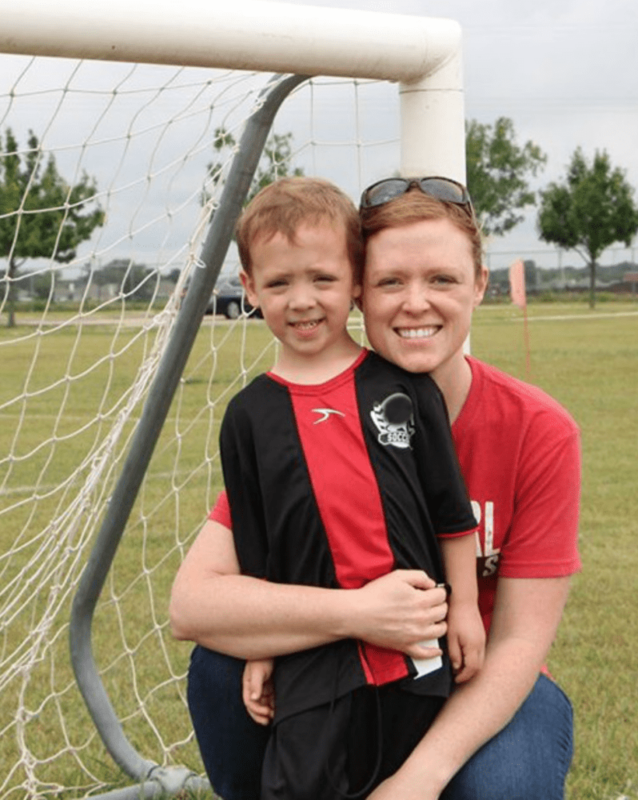 My husband is our 4 year old’s soccer coach, but I am lucky enough to be one of the assistants. While I admittedly do not always feel like doing it, I always enjoy myself and the kids. It is fun to be involved and share in something that my son is doing. This is a special time in our lives where Moms don’t really have to know the ins and outs of a sport in order to coach it. Take advantage of that and sign up to coach! It is quality time that you will be so glad you did together. I think we always want to protect our kids from our emotions for some reason, but I have seen many strong preschool moms over the years admit their mistakes to their kids. This is powerful. Kids need to know that we are not perfect and never will be. When I get angry at another driver, I try to correct myself before my smarty pants four year old corrects me! I used to get so frustrated because my kids would not let me exercise. My husband and I tried working out at a gym and our kids cried in childcare the entire time. I tried walking on a treadmill at the house and my then baby just cried and cried. I tried to do a workout DVD and someone would just end up jumping on me. I realized I had to stop making excuses and just do things that they could do with me. Strollers and baby carriers are amazing for taking your baby and toddler out to walk or jog with you. Now that my youngest is 4, we go out for walks and jogs together and he loves the fact that he can usually beat me. It helps with his confidence, I suppose! My kids have always been interested in the world around them. It benefits them to ask questions about different things and have them answered by their parents. Why are trees green? What is growing in that field? Why is that person in a wheelchair? Kids do not like to rush through life, and they have questions! Who better to answer them than their parents! 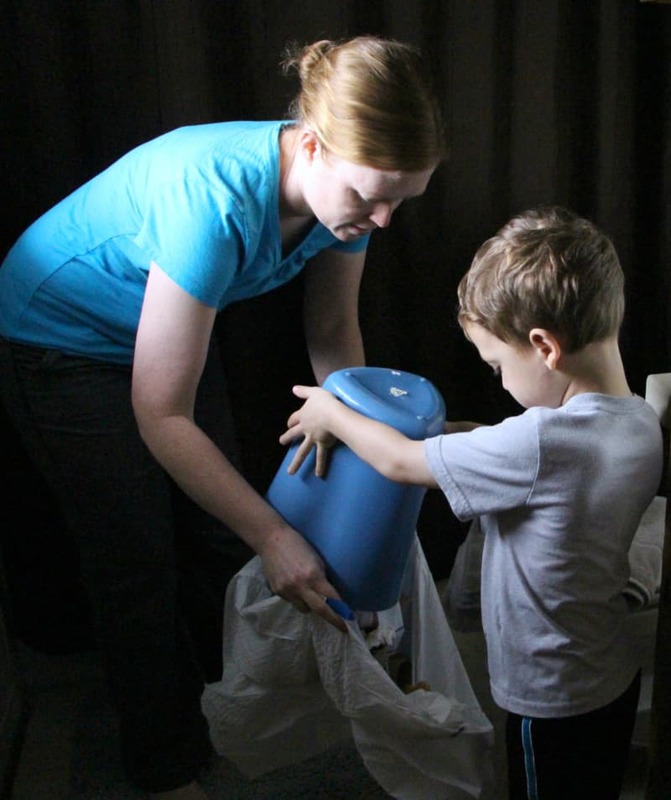 There is no time like the present to get kids helping with daily chores. They are eager to please, anxious to learn, and really think everything that Mom says is right! Our four year old thinks cleaning toilets and throwing away the trash is cool, because it MUST be cool if Mom and Dad do it, right? Trust me, pretty soon he will not want to help at all, so getting in the habit of helping is a great idea. Preschoolers are definitely messy and luckily, they are old enough to help out. Don’t do it alone, moms! 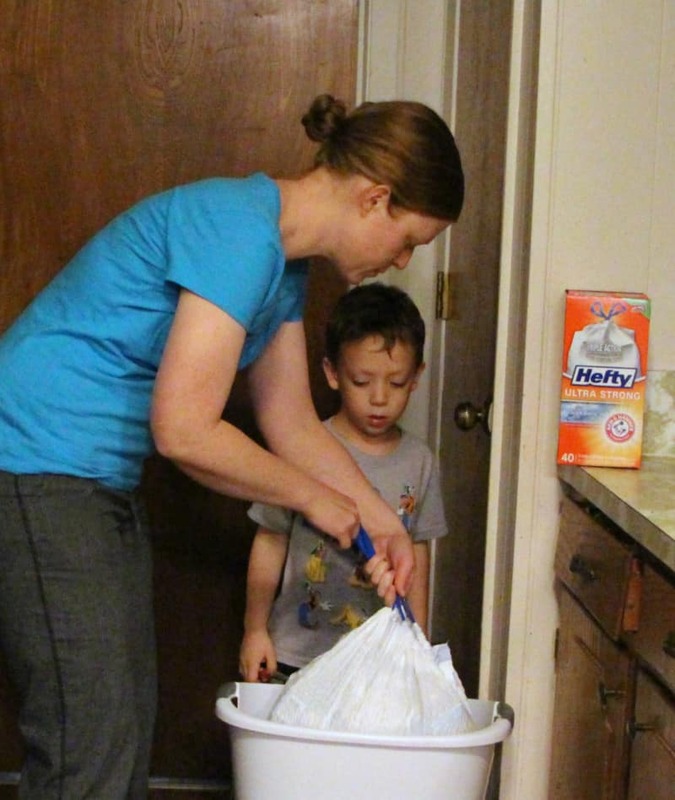 Doing chores together helps kids appreciate what we do and learn how to do it themselves. 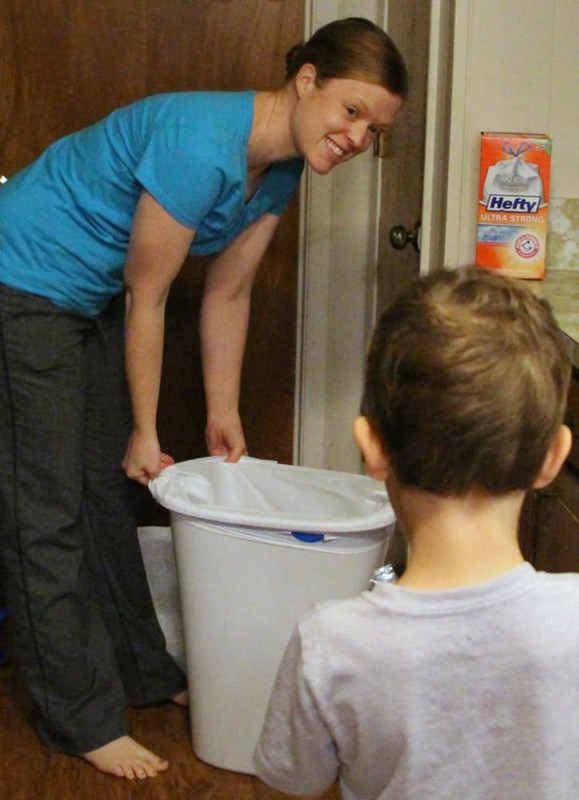 Hefty® Ultra Strong™ trash bags are perfect for strong moms to avoid making MORE of a mess when the preschooler is helping. Leaking bags and bags that burst open aren’t really what I want to deal with after already cleaning up a mess! Hefty® Ultra Strong trash bags feature Triple Action Technology to resist tears, punctures and leaks, a break resistant grip drawstring, ARM & HAMMER™ patented odor neutralizer, and a 100% satisfaction guarantee. No need to waste time on other brands! 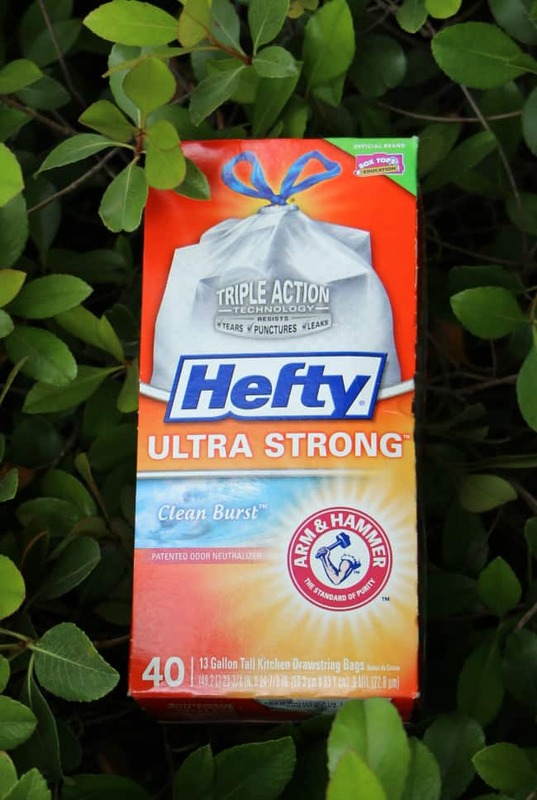 I love that Hefty® celebrates strong moms and helps us out with creating Ultra Strong trash bags to quickly and easily tackle the messes without creating a bigger one! Hefty® is helping to celebrate strong moms in honor of Mother’s Day by teaming up with John Cena and his mom Carol Cena. Check out this video of John and his mom. Mom knows best! We know how to spend wisely and make smart decisions. And we know that we need to be teaching these lessons to our kids. Being a mom is tough! What is something you have learned from a strong mom along the way? I think it’s so important to let kids help around the house. It helps them learn how to be a part of a team and teaches them the importance of work. My mom taught me not to sweat the small stuff and to give my children more independence when it comes to certain things. I wish I would have started my children with chores when they were a lot younger. I LOVE that your husband is the soccer coach and you’re an assistant! You can really spend some quality time with the kids doing that! Also – Hefty is the only kind of trash bag we use. It’s totally reliable! I ONLY use Hefty garbage bags. They are the only ones that work! What a great campaign! That’s very cool that your husband is your son’s soccer coach! 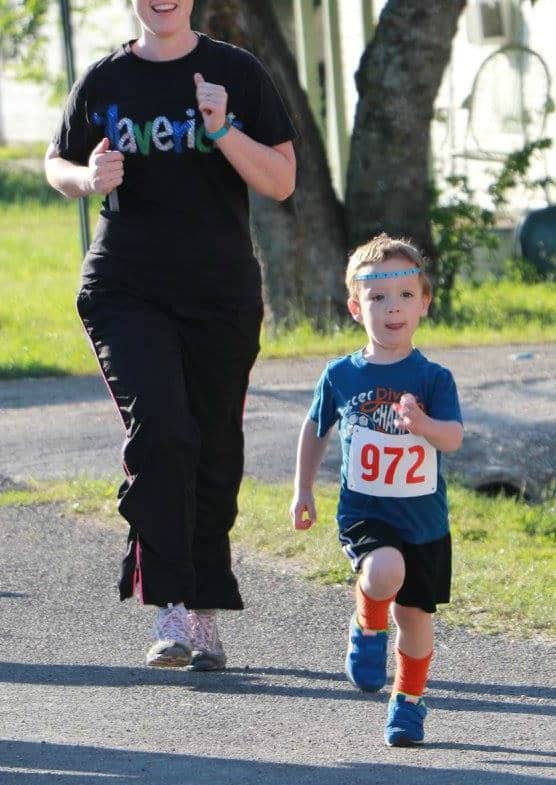 Your son looks so cute running with the little number on him – he is adorable! I’ve been a mom now for almost 15 years! Yikes. So many great lessons. My kids actually enjoy chores and taking the garbage out so of course it super important to get the right bags so they kids aren’t loosing or leaking garbage everywhere. 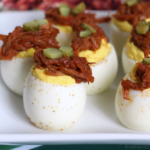 Hefty is one of the brands that we love and use in our home. I love how you were able to relate these life lessons to the brand.